Holidays are coming, holidays are coming... yep, the belching juggernaut that represents the start of Christmas for many is on its way. No central London locations this year — although near-Londoners can catch a glimpse of the truck in what one member of Team Londonist likes to refer to as "the future London borough of Borehamwood" on Wednesday 12 December. 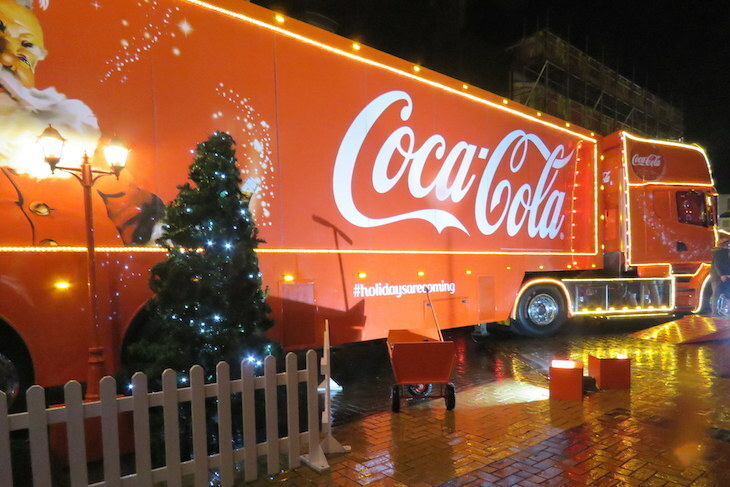 If you do head down to get a glimpse of the lorry, you'll receive a free mini-can of Coke for your troubles. 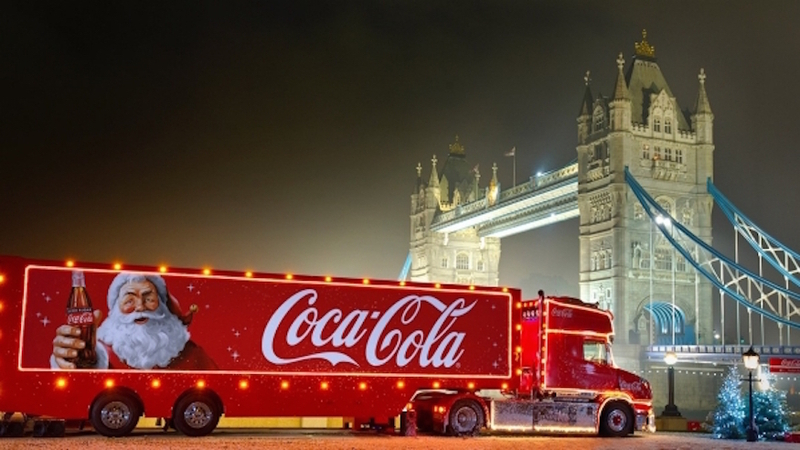 See full details of the Coca-Cola 2018 Christmas Truck Tour, and find other things to do in London at Christmas.